brewscale – Discover beer. Discover life. 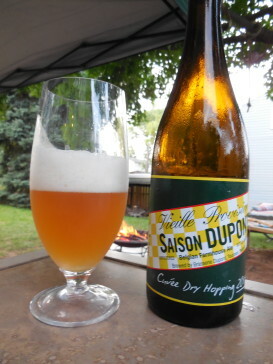 Saison Dupont pours a nice gold color and a hazy clarity. 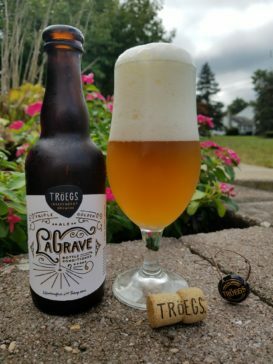 The carbonation comes at a medium rate and has a white, foamy head that ..
Troegs triple golden ale LaGrave is named after a French ski town that has amazing vistas in the Alps. Poured in the glass, LaGrave .. 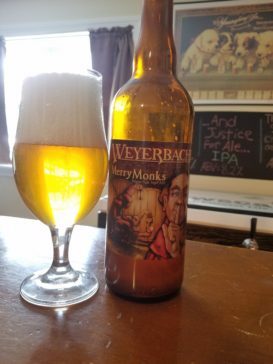 I figured I'd do a review on a beer that I've enjoyed for a long time - Merry Monks by Weyerbacher, their Belgian Triple. When .. 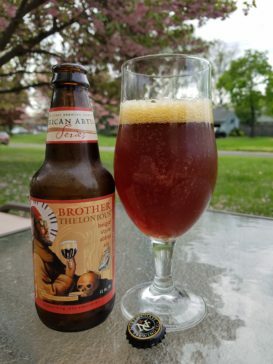 I acquired a bottle of Brother Thelonious, a Belgian strong ale from North Coast Brewing Company at a local bottle shop. Brother .. There is nothing like having a fresh beer. 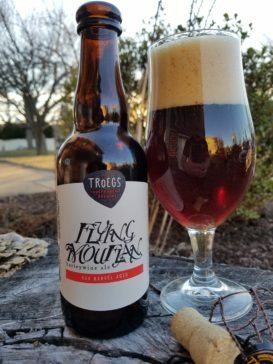 Fresh beer for some is going to the distributor and buying a six-pack or a case or maybe ..
Have you ever looked at a bottle of beer and thought to yourself, "This is going to be a great tasting beer". My friend Stephen .. 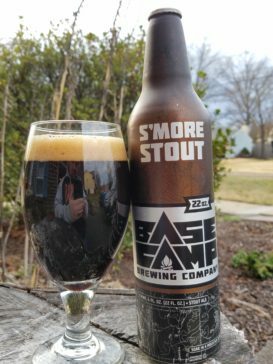 There is nothing more enjoyable in the cold months than sipping on a stout. But, of course it needs to be a good one. Base .. 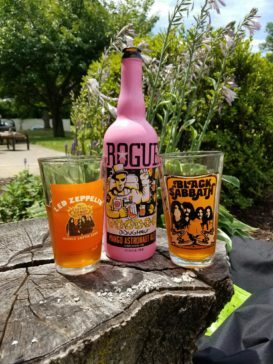 I wanted to try something different and when I saw the bottle of Rogue Ale's Voodoo Doughnut Mango Astronaut Ale, I knew that ..
My friend Mike keeps telling me that I need to try the beers at Tired Hands Brewing Company. 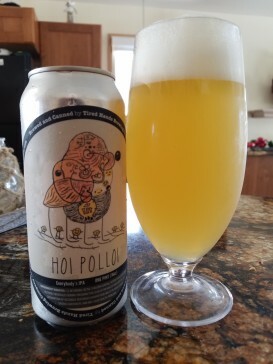 So, he brought over a can of Hoi Polloi ..
Beer is a beverage to enjoy. 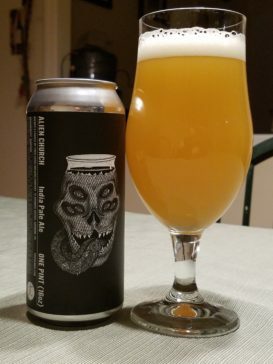 There are good beers and then there are beers you experience. 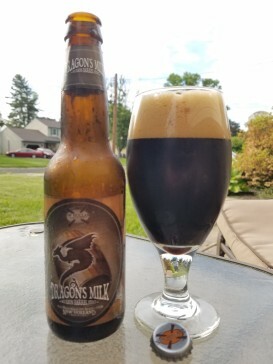 Dragon's Milk from New Holland ..